For the fifth year, the Discovering Collections, Discovering Communities (DCDC) conference brought together a vibrant community of professionals who represented a variety of national and international organisations. 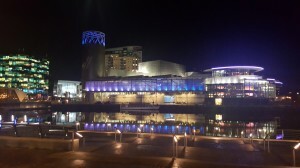 Once again, the conference took place at The Lowry in Salford (27th-29th November 2017), an excellent setting for culture related gatherings and knowledge exchange. 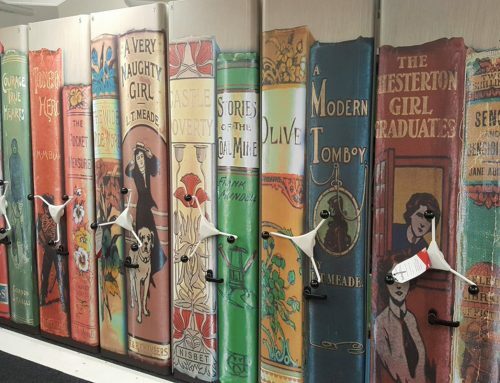 This event was jointly organised by The National Archives (TNA) and Research Libraries UK with the purpose of exploring the cultural value of collections and the creative economy. On the first day, spread around Manchester, the pre-conference workshops on building successful partnerships, creating public engagement opportunities about conflict and the contemporary world as well as audience development for special collections kick-started the dialogue around some of the key topics that concern this conference: collections, communities and collaboration. The day closed with a pre-conference reception where we had the opportunity to hear about The National Archives’public engagement programme and enjoy a video with the results of a project around World War I, demonstrating how a group of young people brought the archival material to life. Introduced by David Prosser (RLUK), our first keynote speaker, Prof Geoffrey Crossick (School of Advanced Study) opened the conference on the second day. 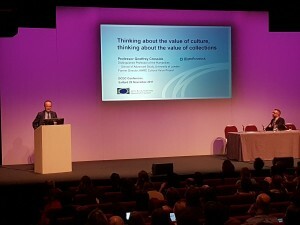 Prof Crossick, drawing on the work conducted for the purposes of the AHRC Cultural Value Project, argued over the importance of adopting a more realistic approach towards the evaluation of cultural impact. This approach has the personal experience at its heart, an aspect of cultural heritage that has been underrated so far; as the cultural value lies in the engagement process, measuring the value of collections requires a deeper understanding of the dimensions of personal cultural experience. 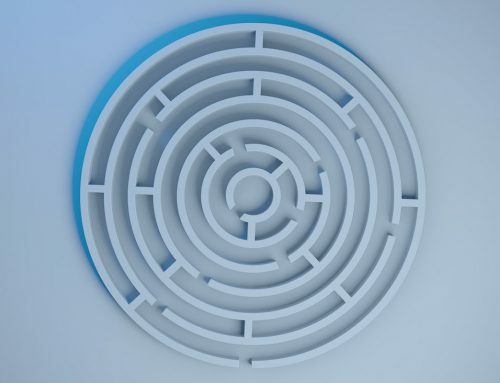 However, asking the right questions and employing appropriate methods and tools for collecting evidence is essential. 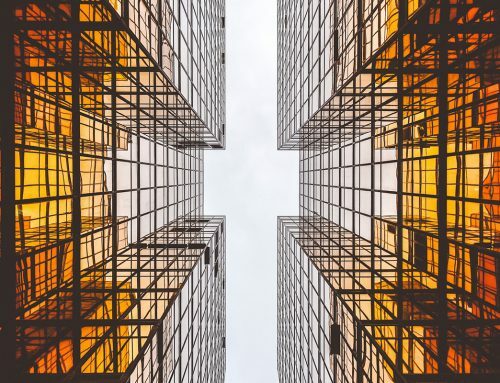 Prof Crossick highlighted that there is ‘no single measure’ and the task of demonstrating the value of culture will require the use of more complex methodologies – not just quantitative data – along with qualitative thinking. Shân Maclennan (Southbank Centre), our next keynote speaker, reflected on the archives as ‘living entities’ and noted that the Southbank Centre’s archives reflect the history of Britain at a certain point in the 20th century. Organising exhibitions based on such material is an excellent way of telling the stories of people, places and communities. 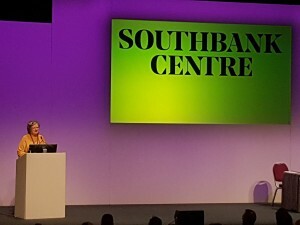 More specifically, she talked about festivals, such as the Festival of Britain, as opportunities to ‘enliven’ archival material, communicate experiences and engage different audience groups. Maclennan, highlighted the power of the physical format and its ability to captivate, invite exploration and connect people. The discussion during the panel and workshop sessions was equally inspiring and complemented the keynote talks well. The speakers during the second day explored issues around the cultural value of collections and partnerships as well as their impact on different communities, such as academia; considering efficient ways of collecting evidence and measuring impact was an integral part of the discussions in several panels. 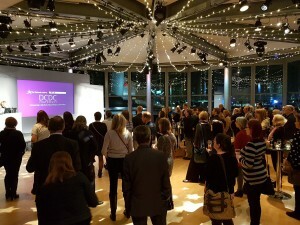 Additionally, the use of new technologies, such as crowdsourcing and immersive and interactive digital environments, to bring communities closer to library, archival and museum collections was a popular theme as well. Finally, the challenges associated with long term preservation and sustainability of cultural collections were communicated well through a number of presentations exploring relevant issues faced by organisational collections that tell the stories of conflict and trauma. On the other hand, the variety of workshops triggered discussions on topics ranging from partnerships to special collections and public engagement activities. It is worth mentioning that, over the second day, a set of three different activities took place where RLUK had the opportunity to demonstrate the work that was conducted over the past year, especially around digital humanities and special collections. More specifically, in the morning panel session, we presented the results of our recent report on Research Libraries and Digital Humanities Tools, while a workshop ran by the RLUK Special Collections Leadership Network looked at methodologies for attracting and nurturing new and existing audience groups. Moreover, an RLUK Special Collections Programme (SCP)-inspired event, the Funders Marketplace, was organised for the first time; throughout the event, some of the most important funding bodies in the UK (Arts & Humanities Research Council, The National Archives, Wellcome Trust, Arts Council England, Heritage Lottery Fund) presented their schemes and met with delegates to discuss project ideas and opportunities. 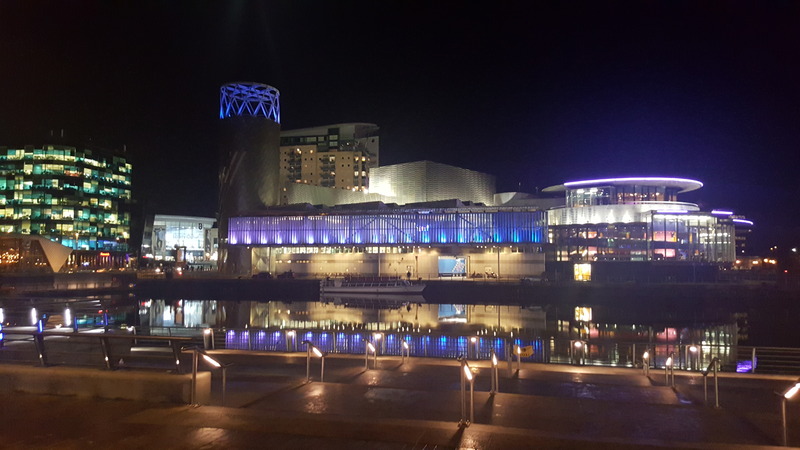 This lively day closed with our conference dinner, kindly supported by the Arts Council England, at the wonderful Imperial War Museum North. The last day of this year’s DCDC conference began with The National Archives’ morning briefing; the TNA Digital Strategy was used as a starting point to raise issues around the digital challenges that the archival sector faces today, such as the acquisition and preservation of born-digital collections. 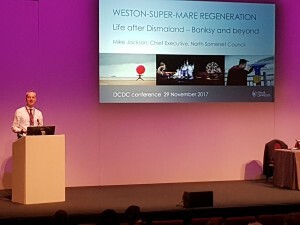 Next, Mike Jackson (North Somerset Council) gave the first keynote talk of the day on the impact of Banksy’s Dismaland on Weston-super-Mare. 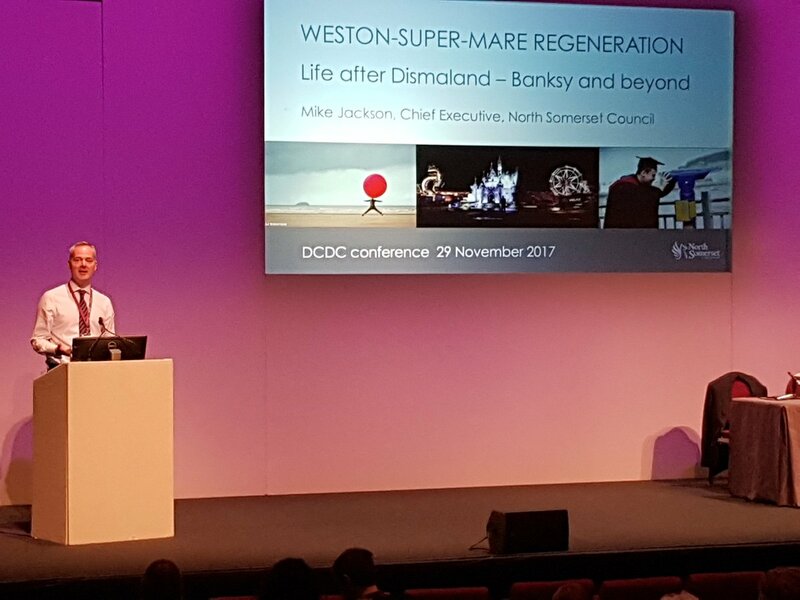 This fascinating presentation demonstrated the transformative effect that innovative cultural activities can have on the daily life of communities; Dismaland, as an event, raised the cultural, touristic and business value of the city and boosted people’s confidence. Our last keynote speaker, Nancy E. Gwinn (Smithsonian Libraries), very elaborately talked about the value of open access collections in allowing a greater number of scholars to find a previously unimagined amount of information. 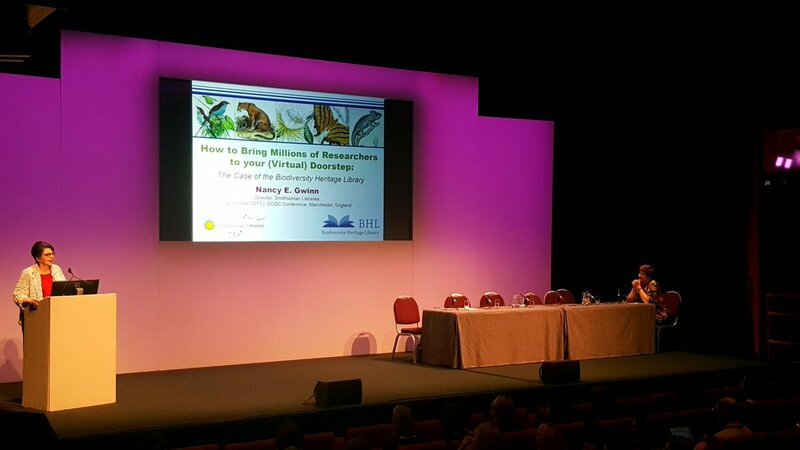 Through discussing the case of the Biodiversity Heritage Library, Gwinn underlined the need to offer appropriate research tools and services that would facilitate the discovery and use of such material and truly realise the potential of open access resources. 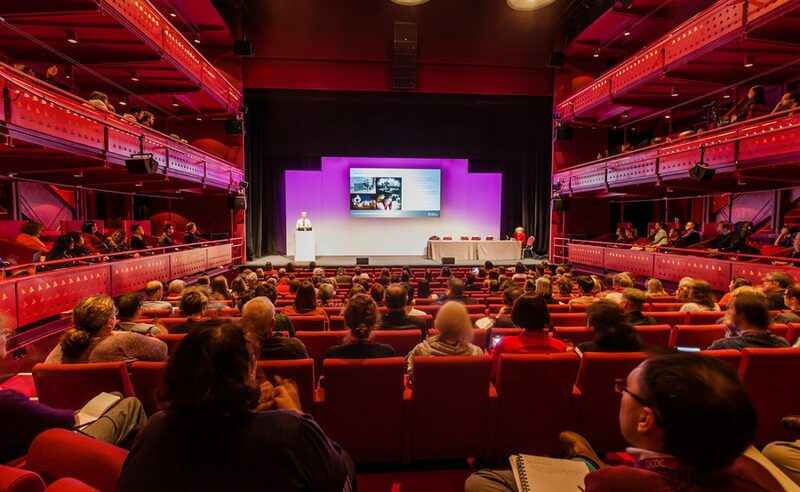 Apart from the excellent keynotes, though, the day comprised presentations and workshops on an array of projects based on library, archive and museum material as well as initiatives that showcased the impact and value of these collections. More specifically, we had the opportunity to hear about the way collections are used to uncover hidden voices and histories of certain communities and reveal the diversity of our cultural heritage; Wiener Library’s ‘Testifying to the Truth’ project, the social history programme ‘History of Place’ and ‘Queer City: London Club Culture 1918-1967’ by the National Trust and The National Archives were some brilliant examples. 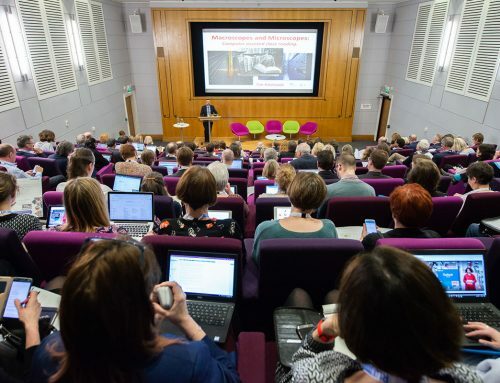 Other sessions explored the importance of collections in academic research and teaching or entailed examples on how digitisation activities and innovative digital services can be used to ‘open up’ collections and engage new audiences. The potential of library, archive and museum material for outreach activities was also demonstrated. Finally, the politics of collections as well as the challenges of modern collection development practices were explained through some thought-provoking presentations, such as the one by the Manchester Museum which discussed the acquisition of a refugee’s life jacket from Lesvos. Overall, the fifth DCDC conference was a successful event. 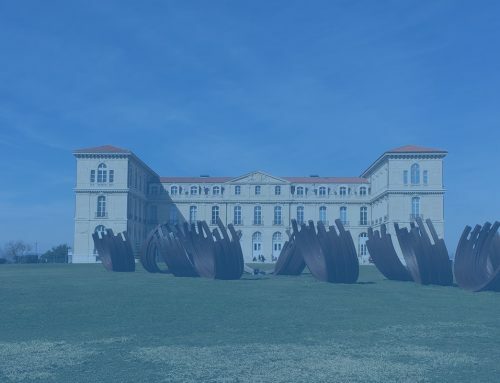 The variety of the national and international initiatives presented throughout its duration provided evidence of the academic, societal and economic impact that cultural collections can have, while also demonstrating the important role that the professional community plays in realising the potential of these collections. Videos of the DCDC conference talks can be viewed at http://dcdcconference.com/.